Dodo Chaplet is a character almost forgotten by all but serious Doctor Who fans. She was with the First Doctor for a very short time in his final season. She left after being hypnotized by the Wotan computer in the adventure War Machines to find some peace in the countryside. Ben and Polly, who The Doctor met in that same adventure join him in her place. And that is her whole televised story, but when I looked her up there was THIS in her Wikipedia entry. 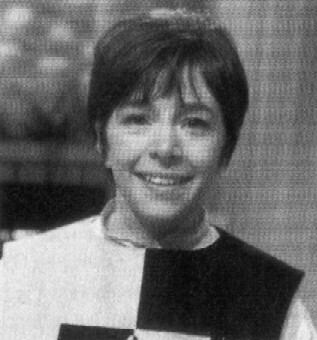 Dodo's life after she left the Doctor was not dealt with in the programme. 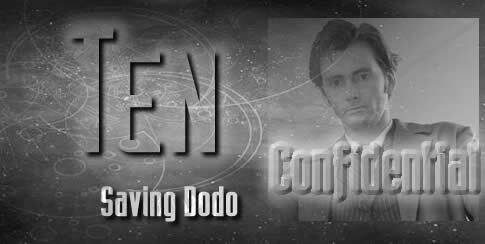 The spin-off novel Who Killed Kennedy by David Bishop reveals that Dodo suffered a nervous breakdown and was unable to remember her adventures with the Doctor, drifting in and out of psychiatric institutions. Becoming involved with a journalist who was investigating the truth behind UNIT, Dodo is murdered by a pawn of the Master. I decided to take the idea of her being confined to mental intuitions and having a very bad time of it as the basis, and also the idea of her being murdered. But not by a lackey of The Master. 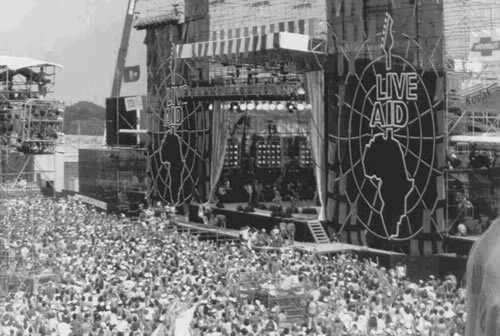 Rather her death is a mundane one, at the hands of the nobody she is working for in a terribly dead end job when The Doctor and Wyn meet her in 1985 at the Live Aid concert. I used that date because it is one of the most memorable in recent history for all of the right reasons. Wyn’s ‘Bob who’ comment is a little nod to the generation gap. Wyn would not have been born then, so no wonder it isn’t quite such an instant memory for her. Wyn’s comment ‘it’s groundhog day again’ of course references possibly the most famous film that uses the idea of a repeated day. Star Trek and Stargate have both had variations on the theme as well. This is one more, Doctor Who style. Usually the TARDIS won’t return to the same event because that would be a paradox. Something unusual is happening here. The usual rules are broken. Brockley Hall is made up, of course. But it has a ring of believability about it. An English version of One Flew Over The Cuckoo’s Nest. And what to do about Dodo once she was rescued? There were several possibilities. I did think of taking her to stay with Sarah Jane, but I wanted Ten to meet up with Sarah in this AU world another time. Ace, who in the Unfinished Business stories runs a school for teenage girls with emotional issues was the perfect solution. Dodo after all WAS a teenager with emotional issues. And they are BOTH called Dorothy after all.